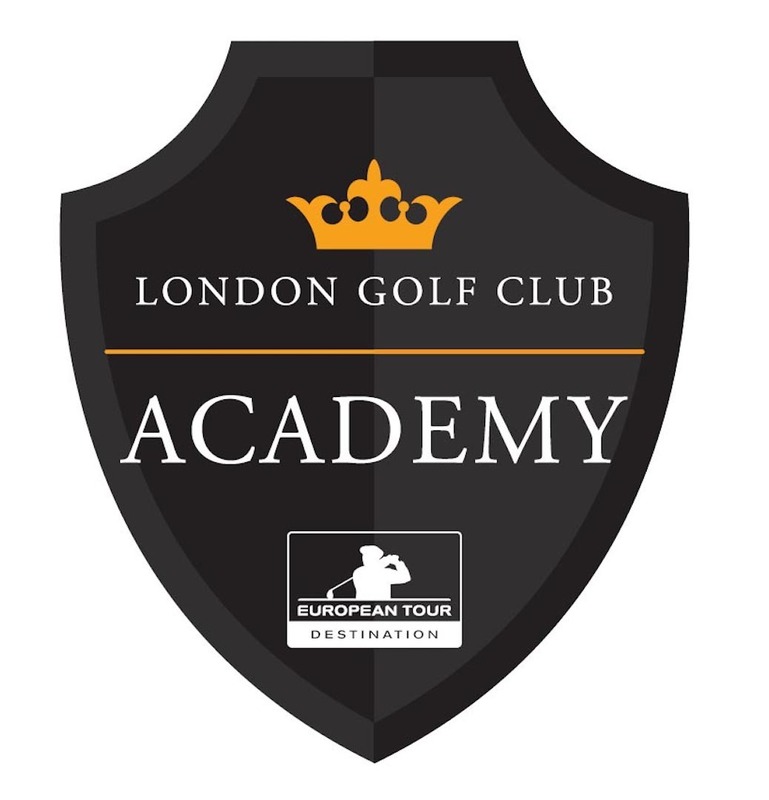 In addition to its two highly-regarded championship downland courses, the European Tour Destination (www.londongolf.co.uk) has a reputation for outstanding tuition whilst the quality of its practice and coaching facilities is second to none. The team, comprising a group of PGA Professionals headed up by Paul Stuart, boasts a wide range of experience and has a proven track record with players at all levels. 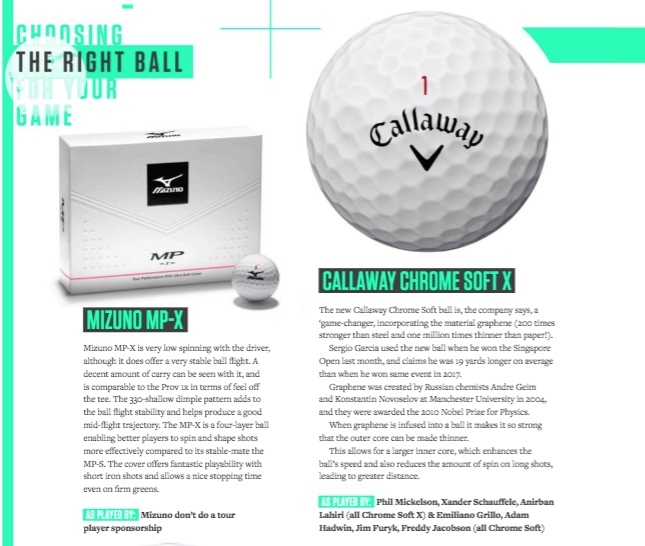 The packages available range from a 30-minute Swing Check focusing on grip, posture, ball position & alignment to a Playing Lesson out on one of the courses lasting several hours when alignment, shot making strategy, course management and pre-shot routine are all explored. 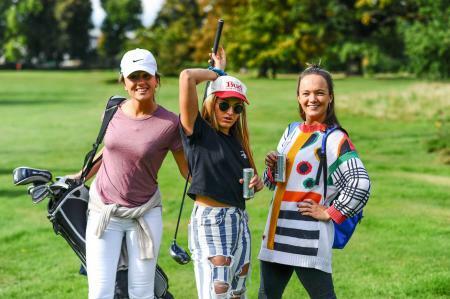 The team is also happy to create more specific, tailored programmes for juniors and ladies who are new to the game and would like to get started with some guidance from a professional. “Paul is a patient, thoughtful teacher, who is always ahead of the game regarding new teaching thoughts and techniques. He has worked with me since I semi-retired and I am reaping the benefits. Now it’s down to me to practise what Paul teaches!” says John Hudson, a London Golf Club member. London Golf Club, part of the Golf in Kent partnership (www.golfinkent.co.uk), provides an oasis of golfing tranquility in 700 acres of idyllic Kent countryside, just 20 miles from the Capital. 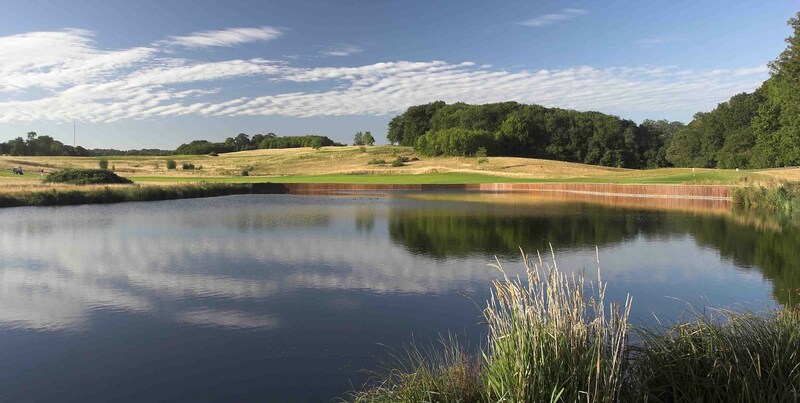 Testament to the quality of the two exceptional downland courses created by Jack Nicklaus Design, London Golf Club has hosted a string of major professional and amateur tournaments since it was established in the early 1990s. Paul Stuart enjoyed a successful career playing amateur golf which culminated with England honours in 1995 which was followed by a professional spell on the European Challenge Tour in 2000. Capitalising on his experience playing the game competitively, Paul has developed into a highly-respected coach and has a proven track record in coaching at every level. 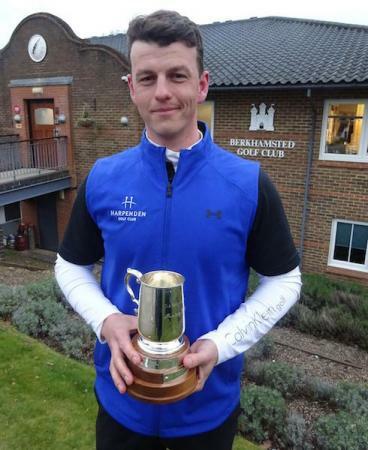 Using the knowledge gained from working with top coaches such as former Ryder Cup player George Will, he has gained an extensive knowledge of the golf swing. 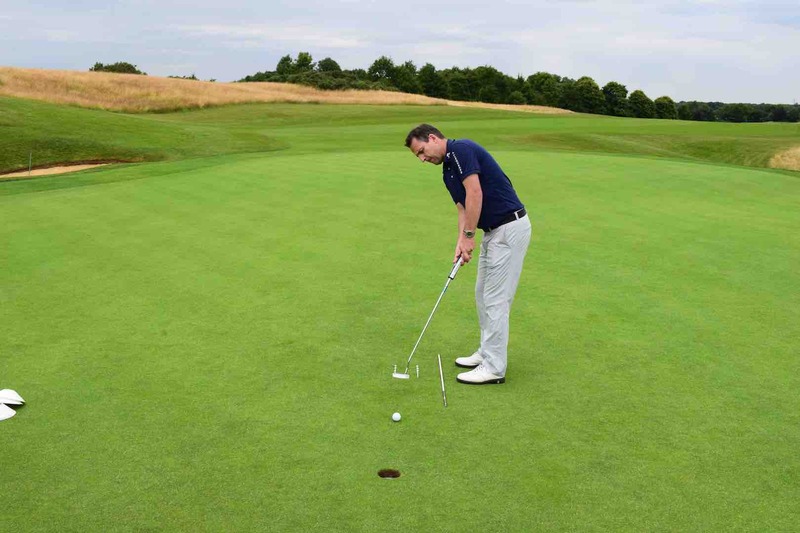 Renowned for his teaching of the short game, Paul also specialises in hosting Corporate Golf Days and Pro-Ams.